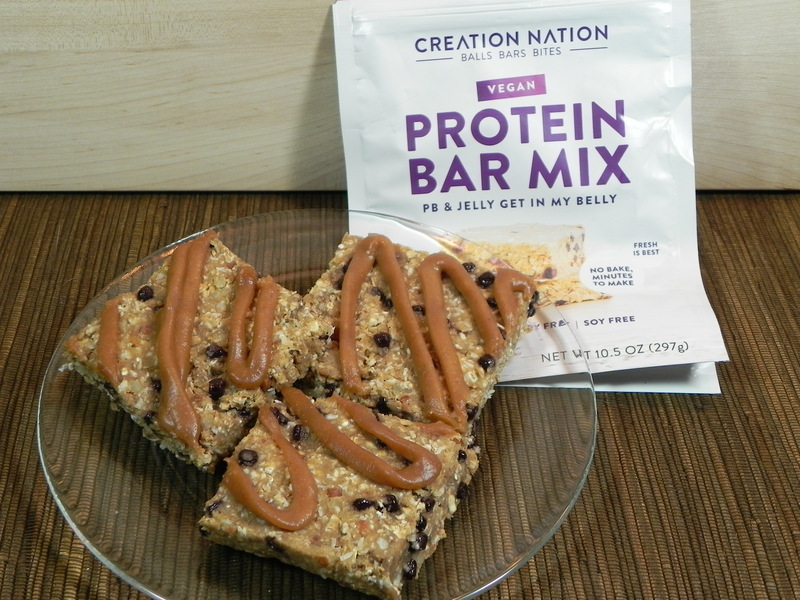 This entry was posted in bar cookies, dairy free, egg free, gluten-free, recipe, vegan and tagged Creation Nation, Expo West, jelly, peanut butter, protein bar, semi-homemade. I shall give this a try. 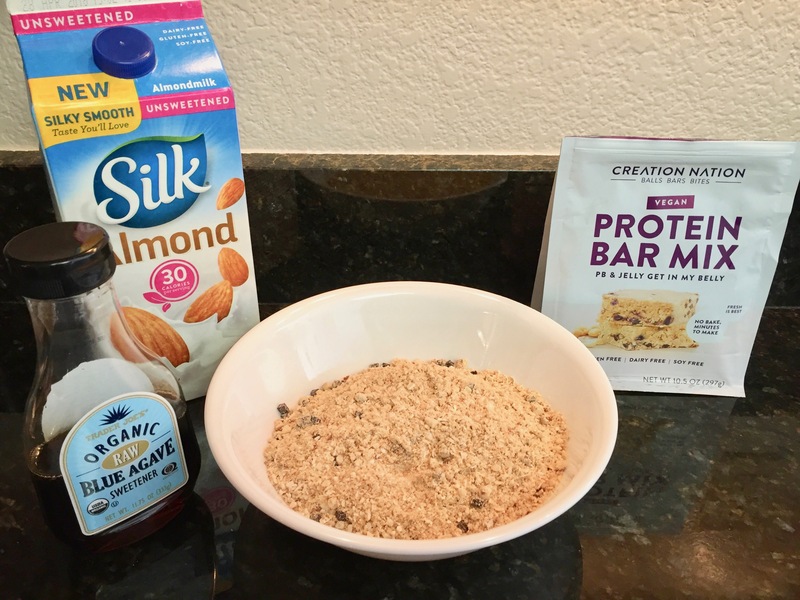 I wonder if my local grocery stores sell that mix. Hi sweettoothshae. I know the company sells them online, but I don’t know about store availability. Good luck.